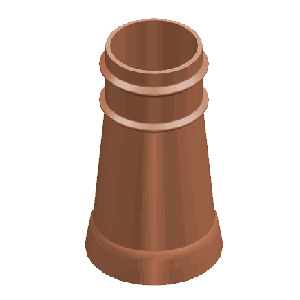 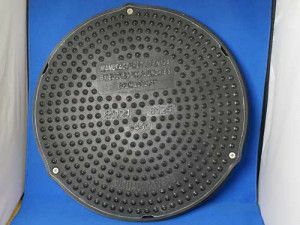 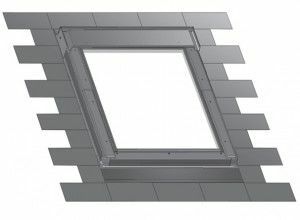 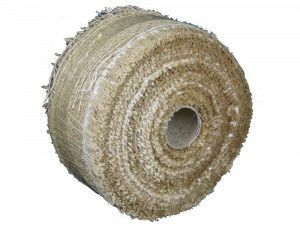 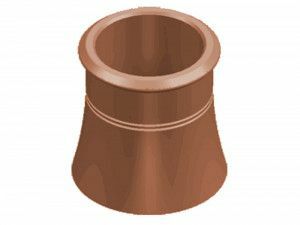 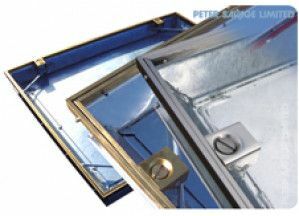 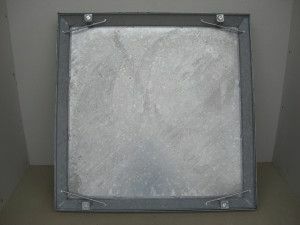 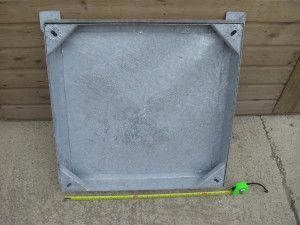 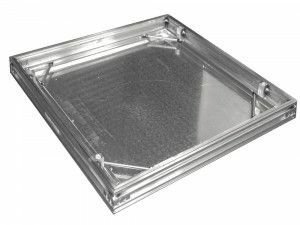 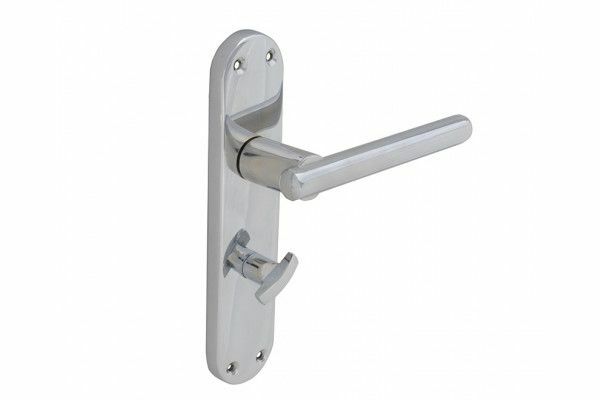 Designed to be used with any tubular mortice latch. 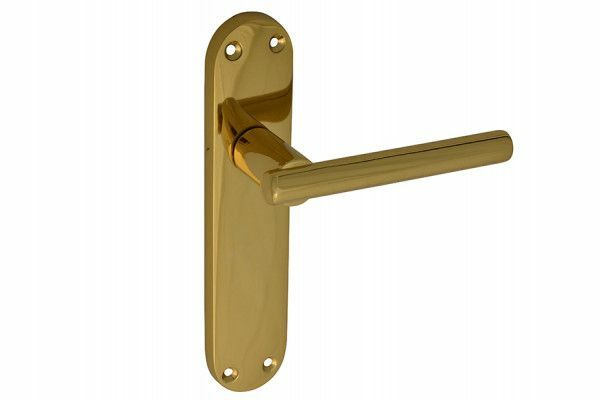 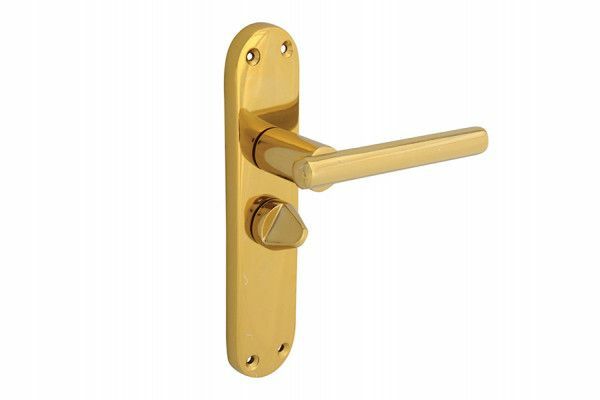 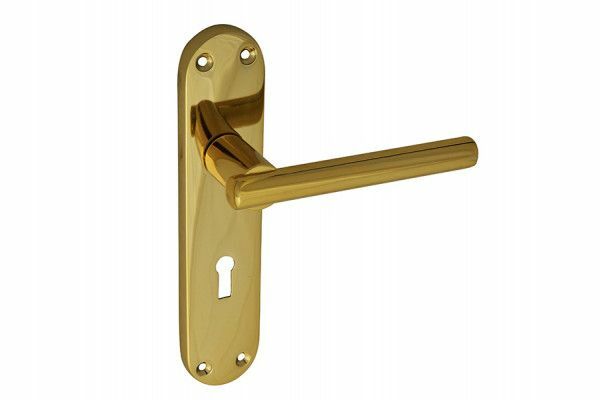 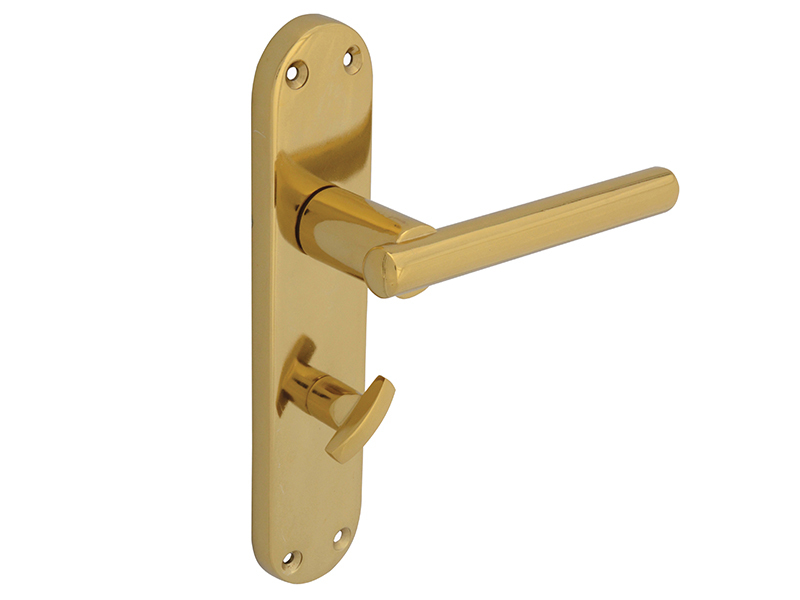 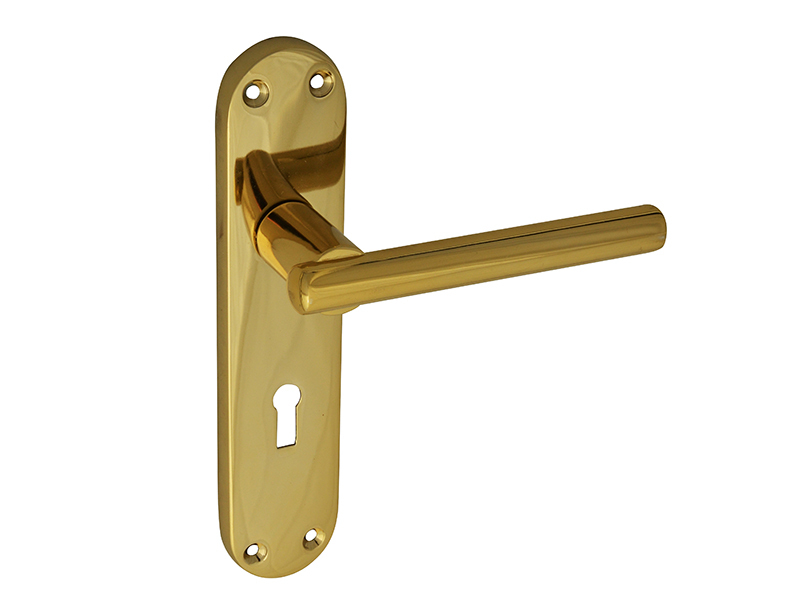 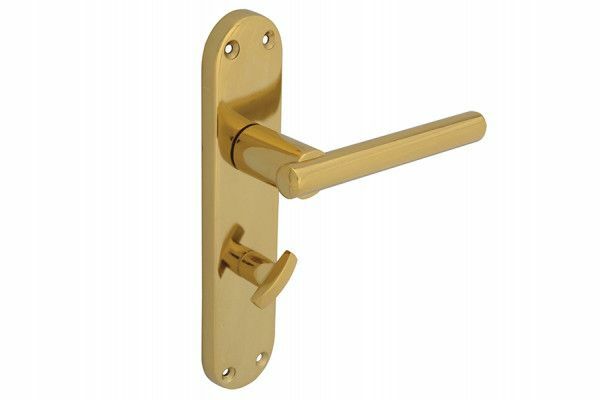 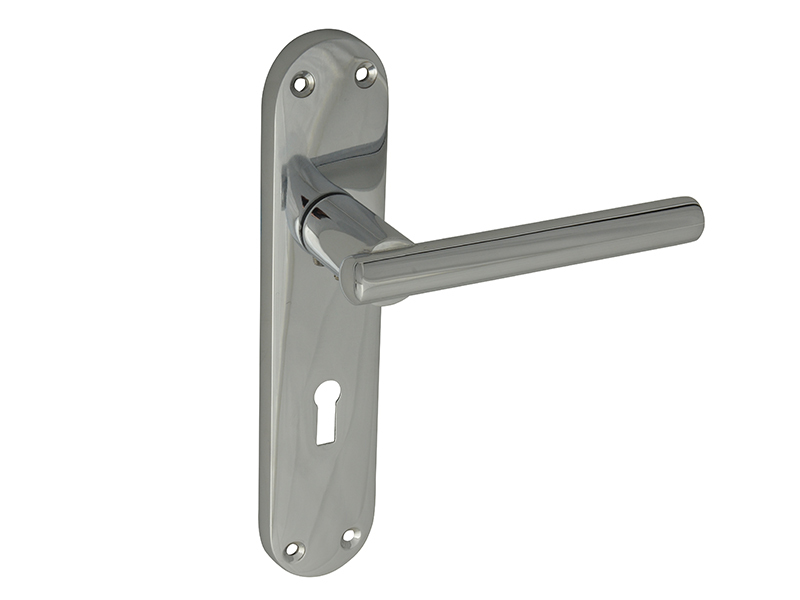 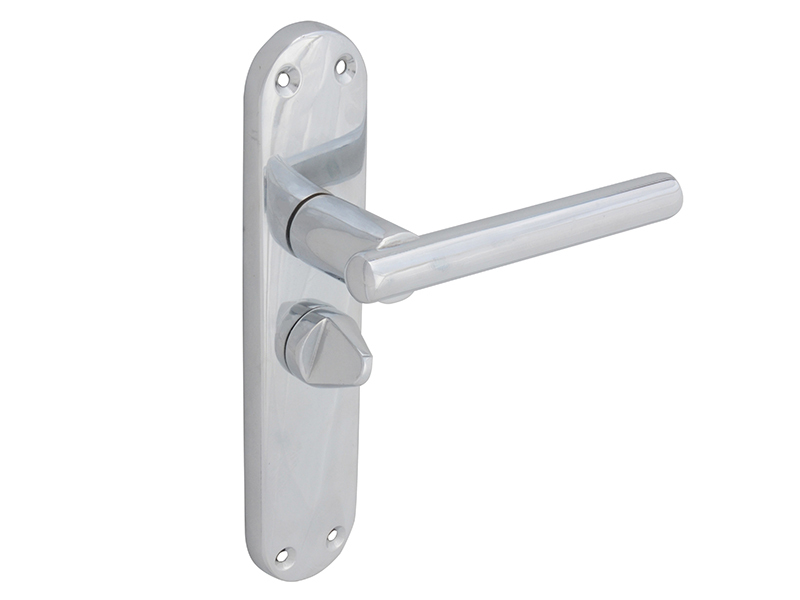 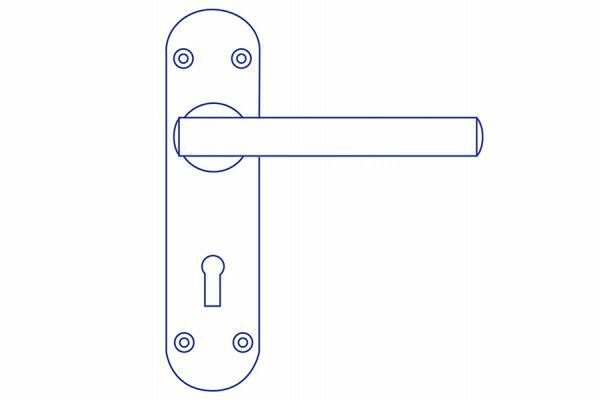 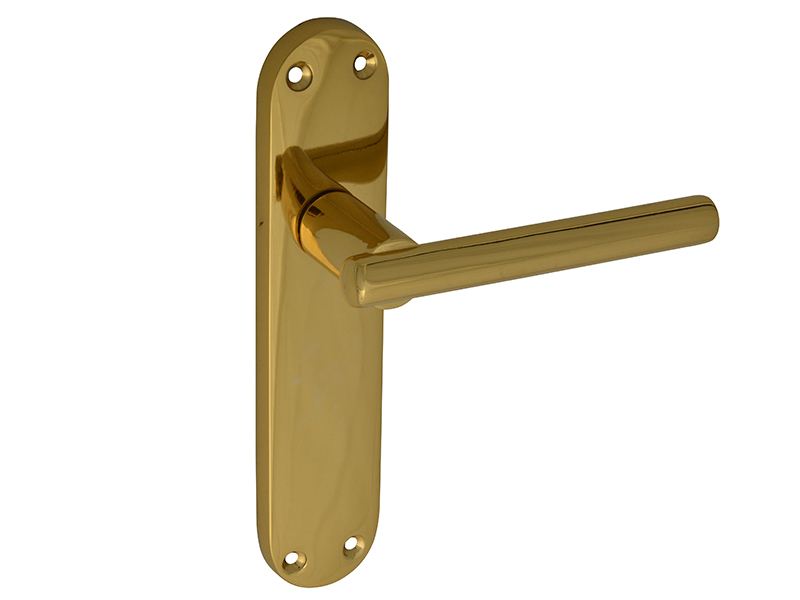 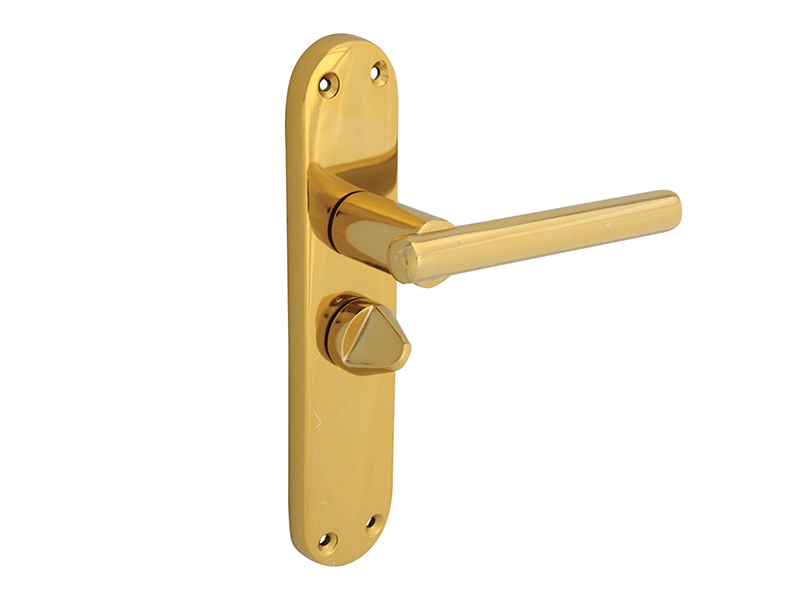 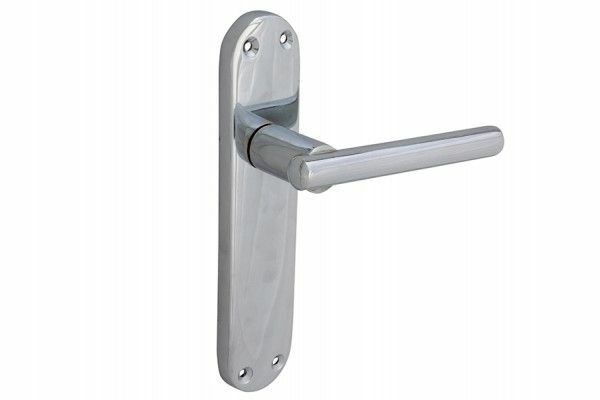 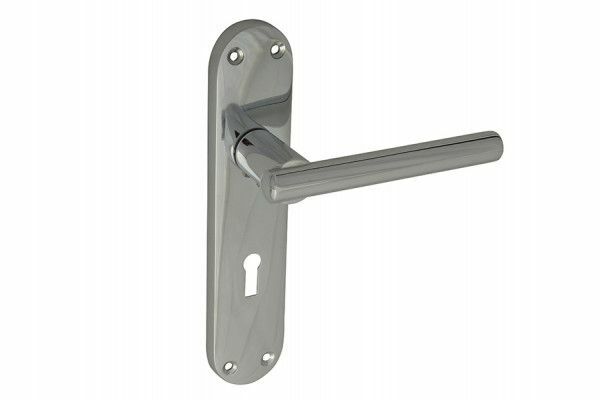 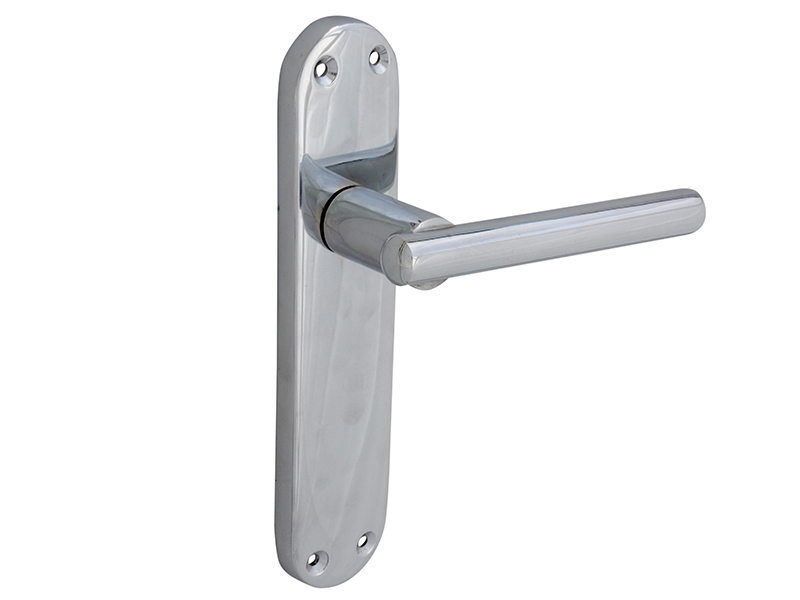 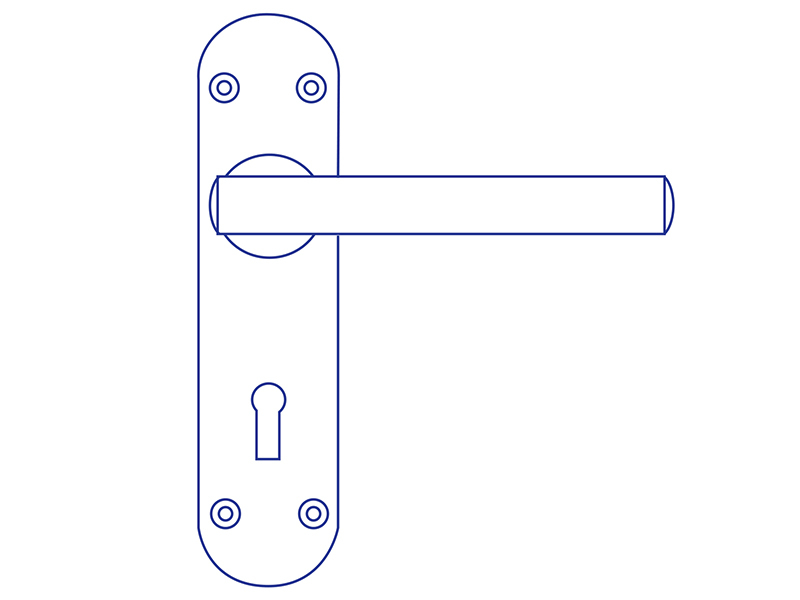 Designed to be used with any tubular mortice latch, a privacy lock is built into the handle for use in WC's or Bathrooms where no mortice lock is fitted. 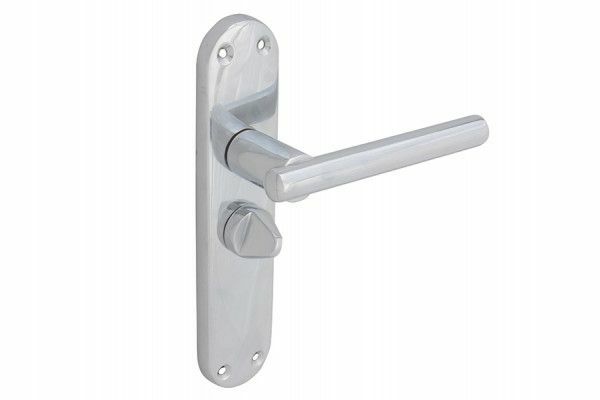 The exterior handle has a lock over-ride which can be opened with a coin or screwdriver.